GLADSTONE Ports Corporation is rallying behind calls to make the region the "hydrogen capital" of Australia. Chairman Peter Corones said Gladstone was the ideal location to support the emerging industry. His comments follow Opposition Leader Bill Shorten's promise to build a $3-million hydrogen innovation hub in the region. 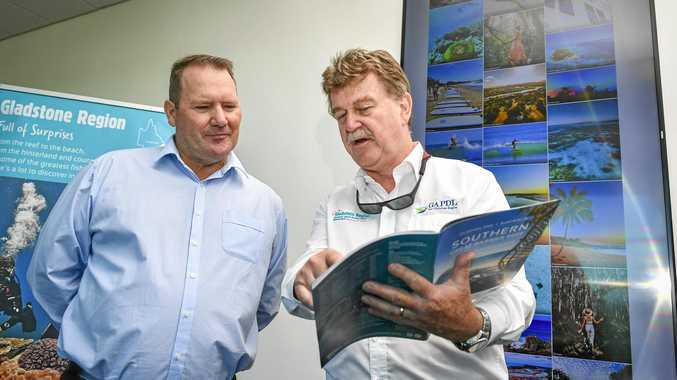 "The Port of Gladstone has an impressive track record of establishing and supporting new industries, unprecedented in scale and potential," Mr Corones said. "We have successfully facilitated the growing Liquefied Natural Gas trade on Australia's East Coast, highlighting the capabilities and potential the port possesses." 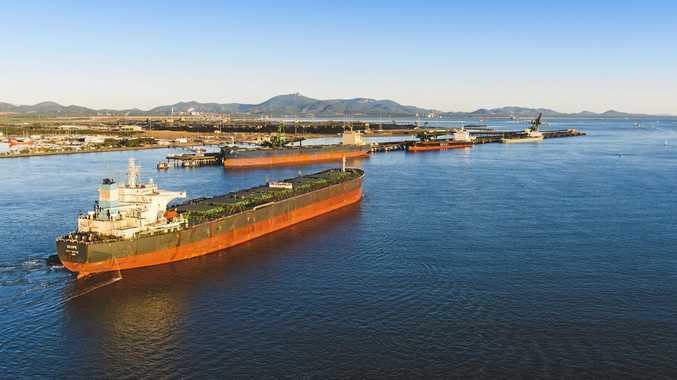 Acting GPC CEO Craig Walker said port representatives had met with potential hydrogen proponents in Gladstone and Japan over the past two years to discuss plans for the future. "We intend to continue the conversation to ensure Gladstone is the hydrogen capital of Australia, and in doing so, support the commercialisation of the innovative technologies being proposed," Mr Walker said. "We strongly believe the advancement of the hydrogen industry in Gladstone will support the growth of trade and prosperity for the region and the state of Queensland."